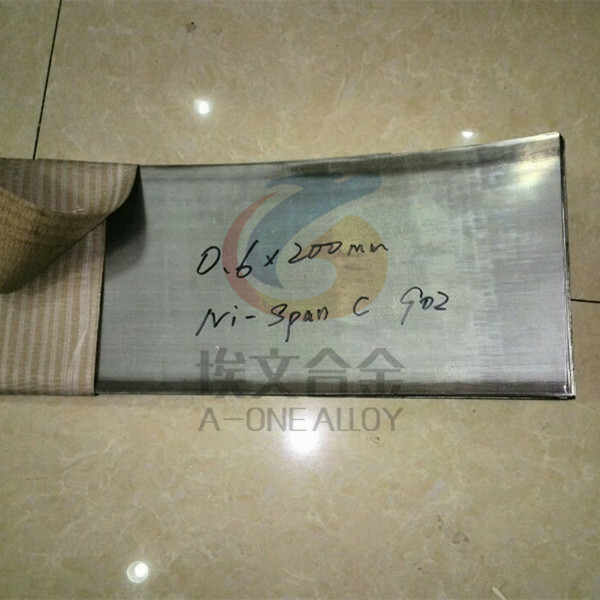 NI-SPAN-C Alloy 902 is a heat treatable alloy designed primarily to obtain a constant modulus of elasticity in a useful temperature range of -50°F to 150°F . The addition of titanium to the nickel-chromium-iron alloy makes it hardenable by precipitation. It has outstanding properties of elastic modulus control and high strength, combined with unusually low drift and mechanical hysteresis. Diaphragms, leaf springs, helical springs, precision springs, mechanical resonators, precision elastic components. Cold drawn wire, cold drawn bar, cold rolled strip, hot rolled plate, cold drawn pipe, hot rolled bar, hot forged bar. We could supply cold drawn wire and cold rolled strip from EU & US. 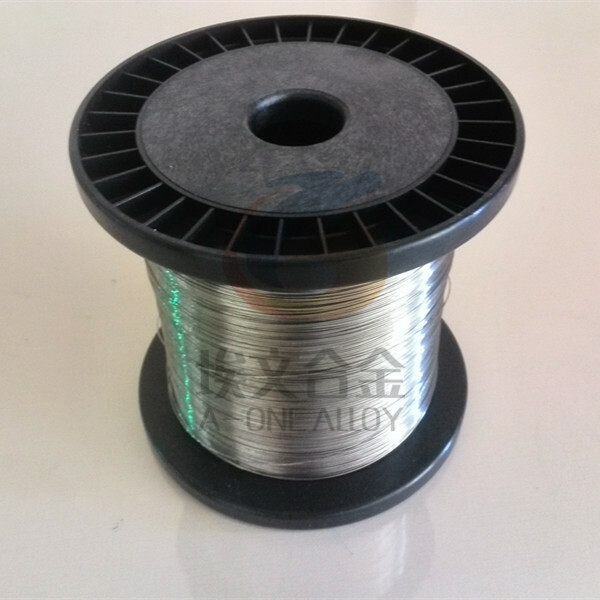 Stock items: cold drawn wire diameter 0.50mm & 0.75mm, bright finish, annealed. 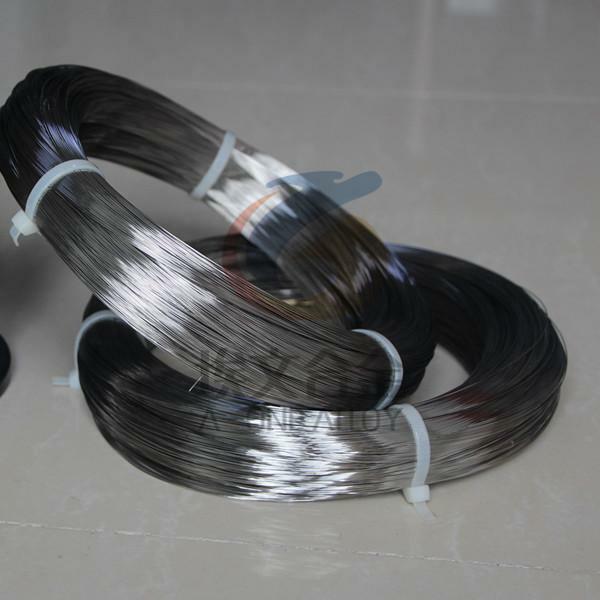 Stock items: cold drawn wire diameter 0.20, 0.35, 0.50mm, 0.75mm, 1.00mm in stock. 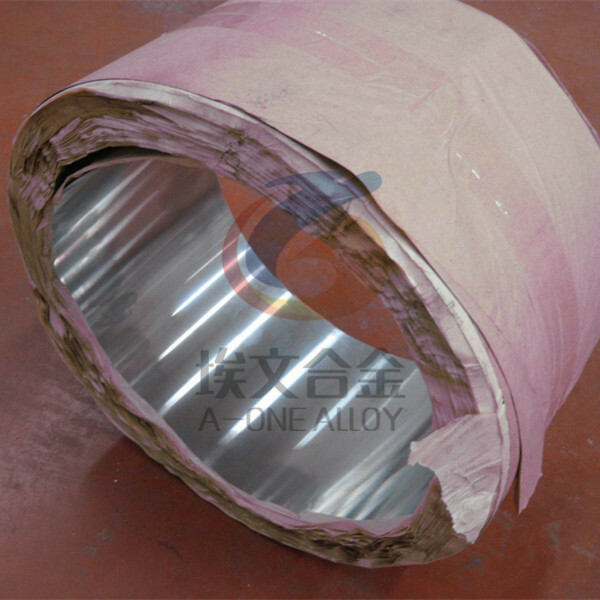 Cold rolled strip thickness 0.1mm, 0.20mm and 0.30mm in stock. * NI-SPAN-C is a registered trademark of SpecialMetals Corporation.